Welcome to the party! I am so happy you stopped by to join us. I just love seeing all of the great fall posts. 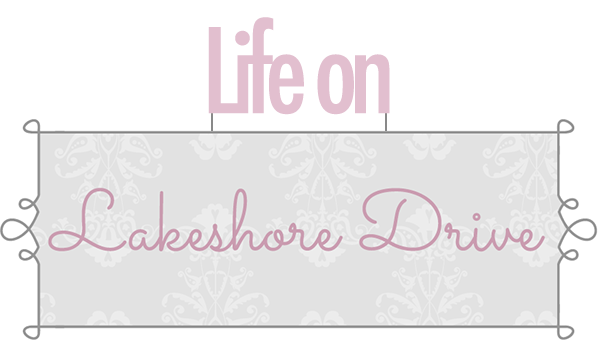 There is so much fall decor and recipes to be found in last week's party if you missed it. Thank you so much for sharing with us! I finally got brave enough last week after posting the party, to upgrade my computer to Windows 10! I never upgraded to 8, because I had worked on my father-in-law's computer too much to know I didn't like it at all. I read all the reviews on 10, and decided it was time to go for it. I am so glad that I did. I really do like it, and there were no issues. It seems to be so much faster, and I was able to keep my settings the same. I did do a trial run on my daughter's laptop for a couple of weeks, before making the change. She bought a MacBook earlier in the summer, and it was great to practice on. I love all the kitchen fall decor by Worthing Court. I want one of those tiered galvanized trays! Debbie-Dabble shared a great tutorial for her beautiful autumn topiary. 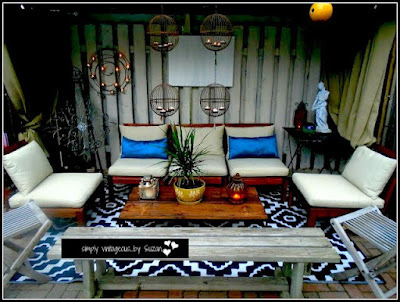 Simply Vintageous shared her awesome outdoor living space that looks so inviting. Busy Being Jennifer shared her beautiful book page flowers. The varied shades make these flowers. Strength and Sunshine shared her Honey Mustard Pretzel Crusted Chicken. 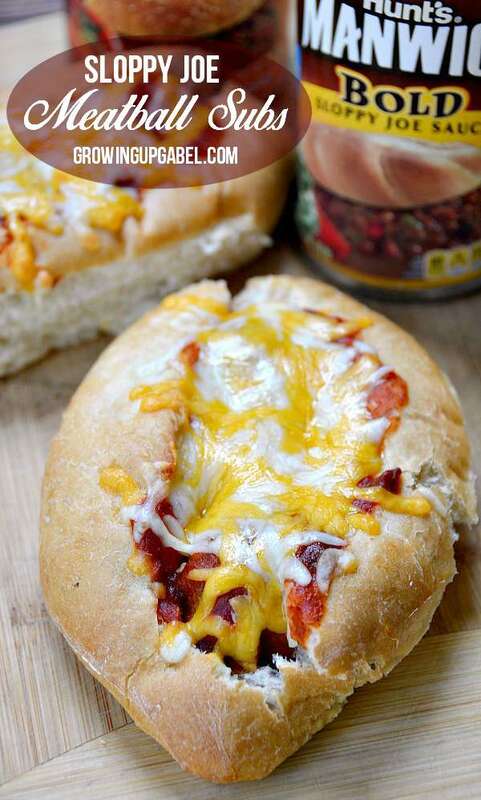 These Sloppy Joes Meatball Subs by Growing Up Gabel take Sloppy Joes to a new level. 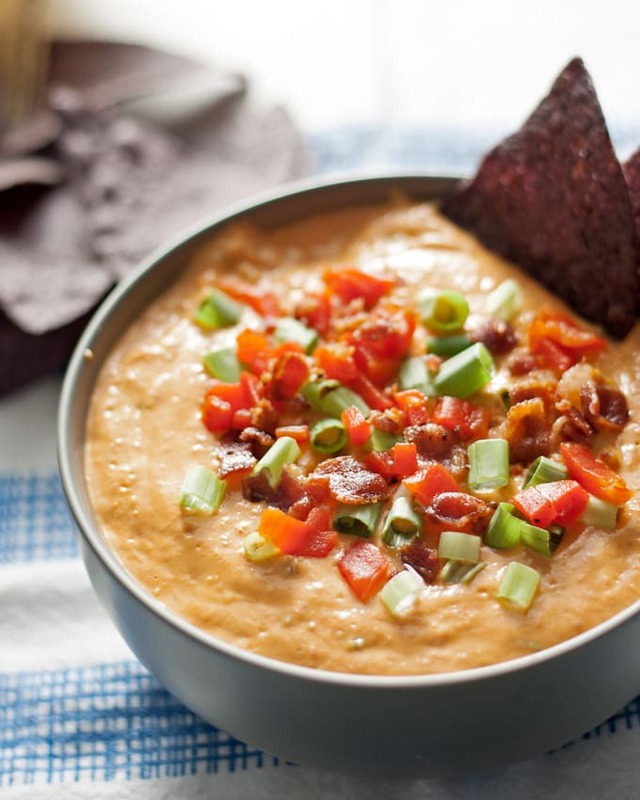 This Hot Pimento Cheese Dip by Honey and Birch looks amazing. 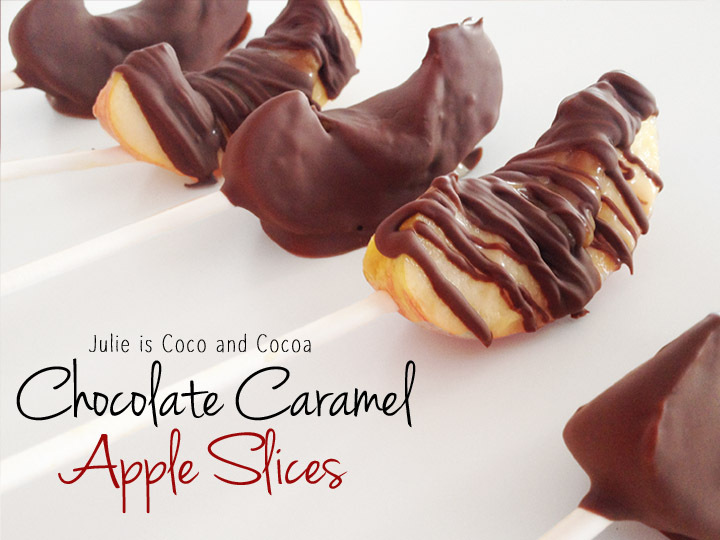 Julie is Coco and Cocoa shared a yummy, easy way to make Chocolate Caramel Apple Slices. 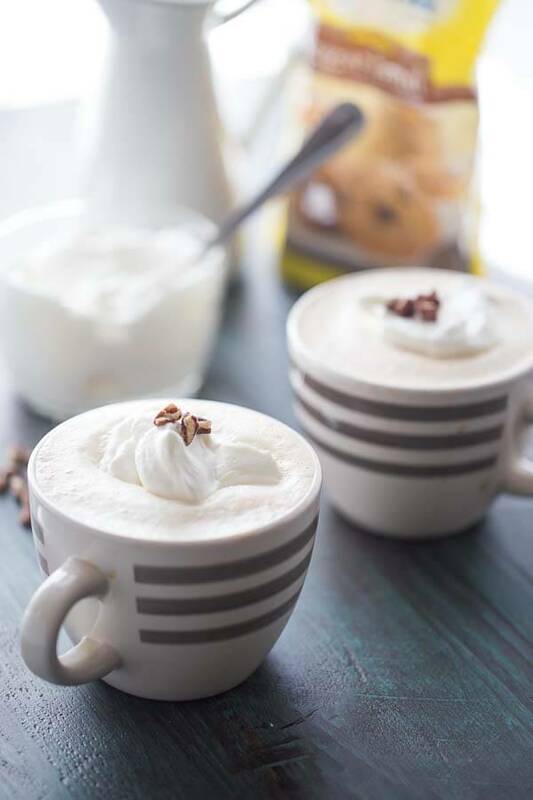 Oh, these Butter Pecan Lattes by Lemons for LuLu are my kind of coffee. YUM! Thanks so much for the party AND for the feature Kathy ! Thank you for hosting Kathy. Thanks for the party, Kathy! Have a wonderful week! THANKS so much for the feature!!! 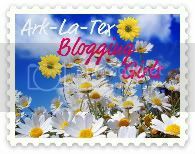 I will be giving you a Shout Out on Goggle + and in my next post!! Thanks again for this honor!! What a fun party this week. I hope you have a smashing weekend. 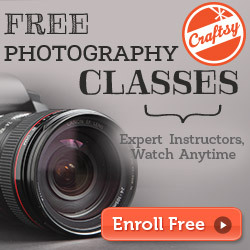 Kathy, thanks for hosting! Have a lovely week! Hi Kathy. 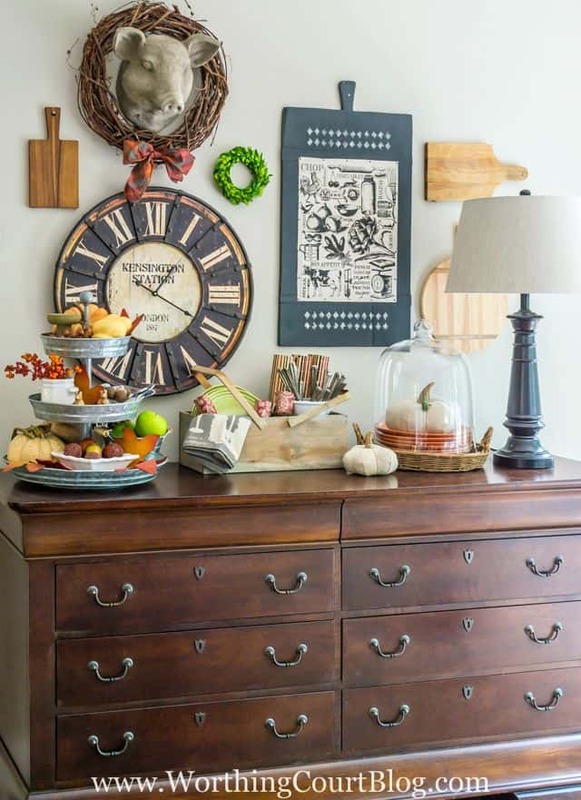 Thank you so much for featuring my fall kitchen sideboard. What a treat! And thank you for the great party every week too! Kathy thanks for hosting a wonderful party. 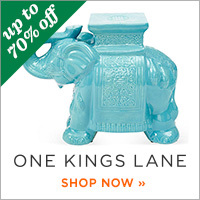 Some of the links are so precious they actually bought tears to my eyes. Here's to keeping it real! Have a great weekend. Thank you Kathy for Bouquet of Talent 160 today. Hi Kathy, your features are making me very hungry this morning. Thanks for the party and have a great week! Thanks for sharing my apple slices! Thanks for featuring our subs this week! 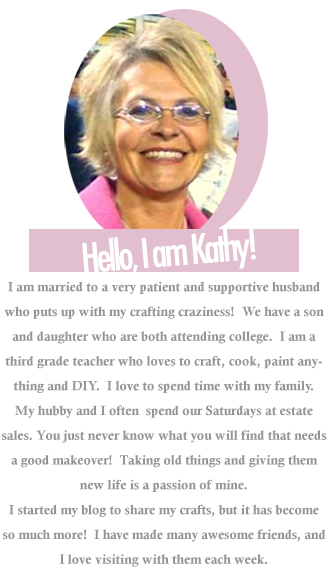 Great features this week, Kathy! Thanks so much for hosting.